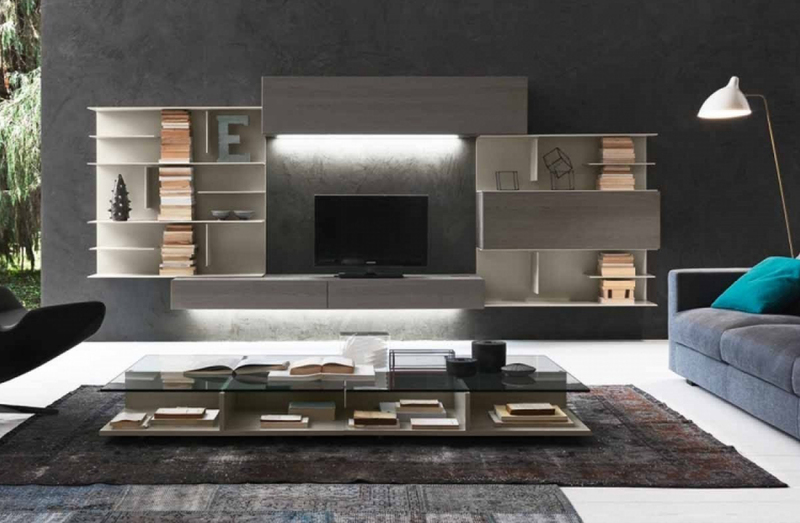 Modular media unit available to order in numerous configurations and layouts. Please contact Usona for additional details and custom dimensions. See ADDITIONAL SPECS for sketch.